Original Film Title: LES MISERABLES. English Title: LES MISERABLES. 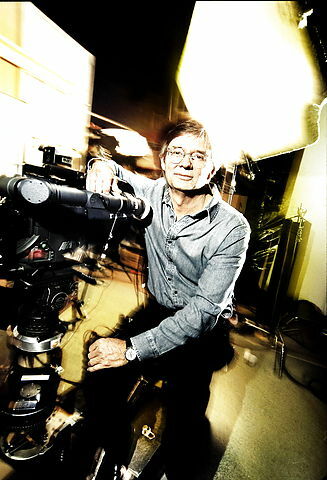 Film Director: BILLE AUGUST. Year: 1998. Stars: BILLE AUGUST.